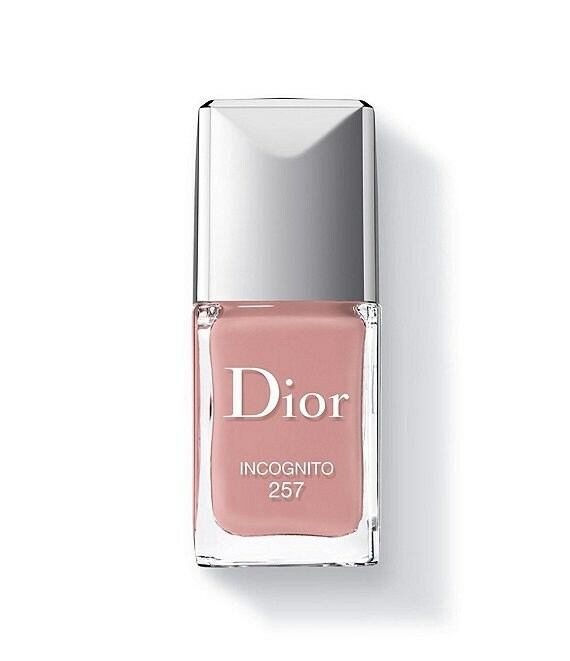 Discover the Dior Vernis and its ingenious formula that plays up the gel effect. Hold. Enriched with organic silicon, the Dior Vernis strengthens the nail surface for extra-long wear. The Techno-Polymer creates a seamless bond between the nail and the enamel. For really long staying power. Feed your colour addiction with the Dior Vernis, formulated without toluene, formaldehyde, phthalates or camphor. 1. Apply a thin coat of Base Coat Abricot (Item #04124867). 3. Maximize shine with a coat of Top Coat Abricot or Gel Coat (Item #03998626). Softer, longer, and flat with a rounded tip, the user-friendly design of the Dior Vernis brush ensures flawless applicationeven for beginners.